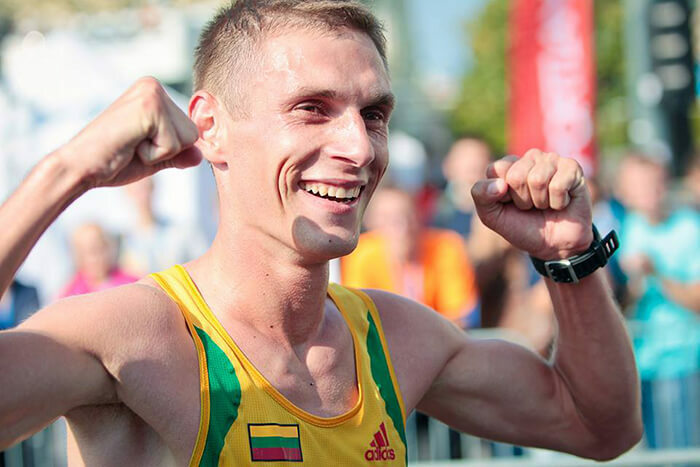 Congratulations to Remigijus Kančys, the winner of “Danske Bank Vilnius Marathon” (2014) for qualifying to Rio 2016! On September 27th Remigijus Kančys participated in Berlin Marathon. He completed the race course in 02:15:34 and took the 28th place. He beat his own best time and was the first one in 18 years to come close to the Lithuanian marathon record of 02:12:35 which is being held by Česlovas Kundrotas since 1997 Frankfurt Marathon.